Sure, we might wish we could attend Hogwarts, and it turns out you can (basically) join the Harry Potter cast and the rest of the wizarding world with some seriously magical, “secret” drinks at Starbucks. 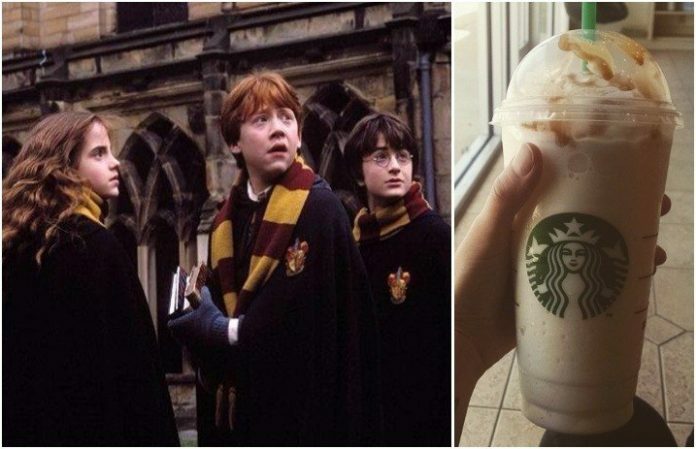 That’s right: The Butterbeer latte and the Butterbeer Frappuccino. These sugary sweet drinks will surely keep you warm—and help you hold out as you wait for that Hogwarts acceptance letter.